This tutorial is a cryptojacking how-to detailing exactly what you need to setup an opt-in WordPress Coinhive miner for the Monero cryptocurrency. Copy down your Private Login Key. 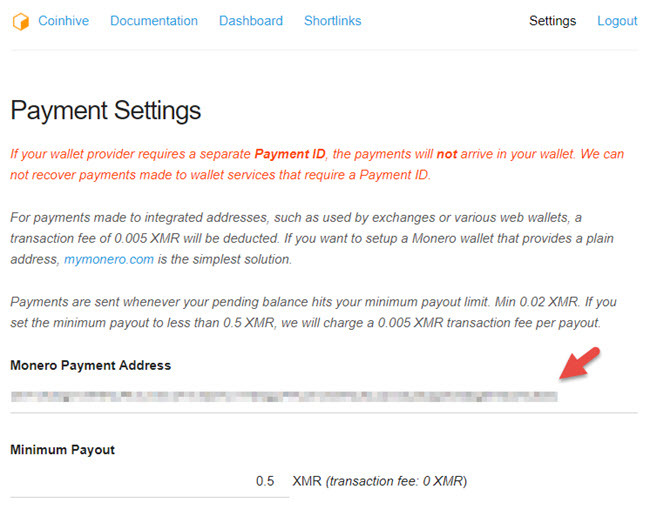 Paste your MyMonero address into the Monero Payment Address. 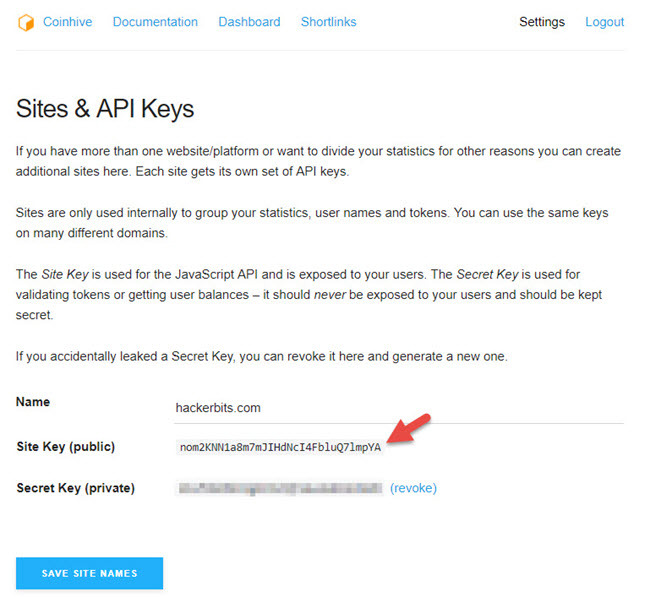 Copy the Site Key (public). 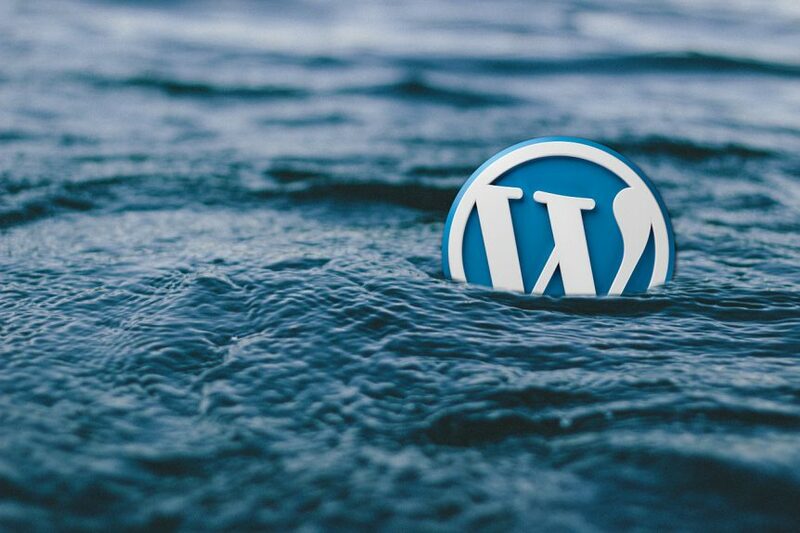 If you’re using a WordPress site, there are WordPress plugins that should make this super easy to configure. 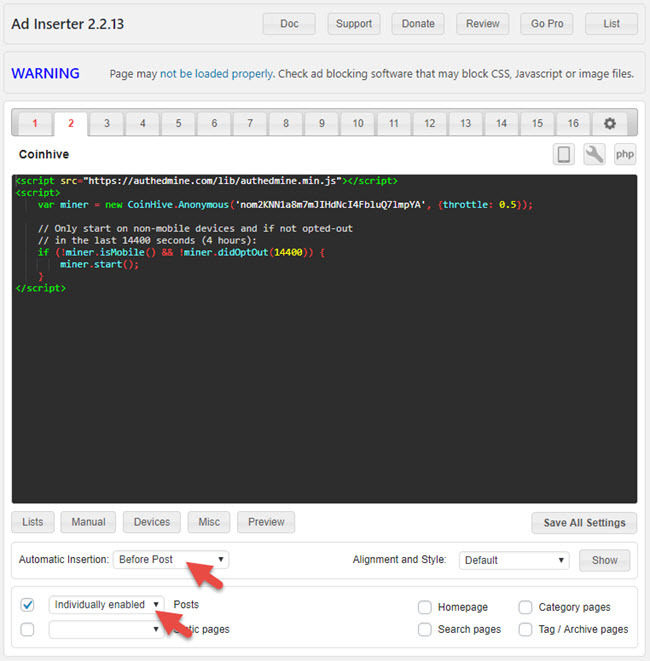 Install the Ad Inserter WordPress plugin. In your WordPress Admin page, go to Settings > Ad Inserter. Set Automatic Insertion to Before Post. Set the Posts dropdown to Individually enabled. If you want the code on all posts, change this to Individually disabled. Navigate to your post, scroll to the bottom, and enable it in the post. thank you very much Ray Li for this script ! You could also check GitHub for others that may have done this before: https://github.com/search?q=coinhive.